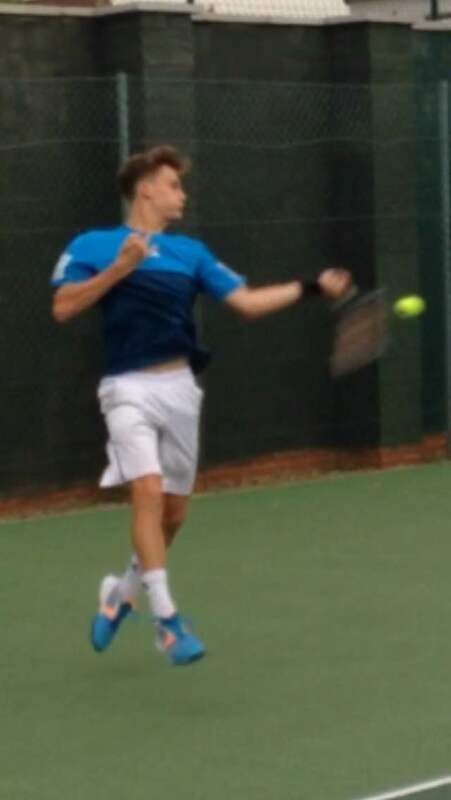 The University of Utah men’s tennis team today announced the commitment of Freddie McGeehan to join the Utes in this upcoming spring semester. 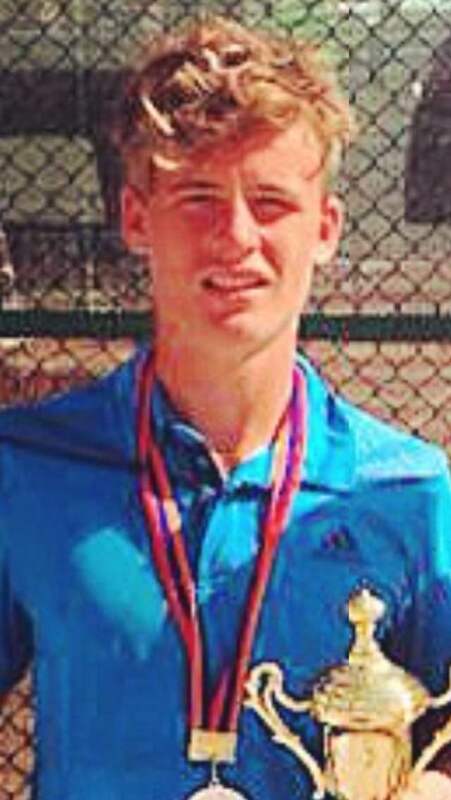 Born and raised in London, England, McGeehan has a 12-9 record on the ITF Junior Tour and a world ranking of 465, with a semifinal singles appearance in the ITF event in Abu Dabi (2014) and a doubles finals appearance in the Armenia ITF (2014). At one point he was the 5th highest ranked British player in the world under the age of 17. Just this past week, McGeehan made it to the quarterfinals of a British Tour event in Swansea after beating Omar Al Awadhi, who ranked as high as 805 on the ATP World Rankings. This entry was posted in Recruiting News and tagged England, Freddie McGeehan, London, Recruiting, Roeland Brateanu, UK. Bookmark the permalink.